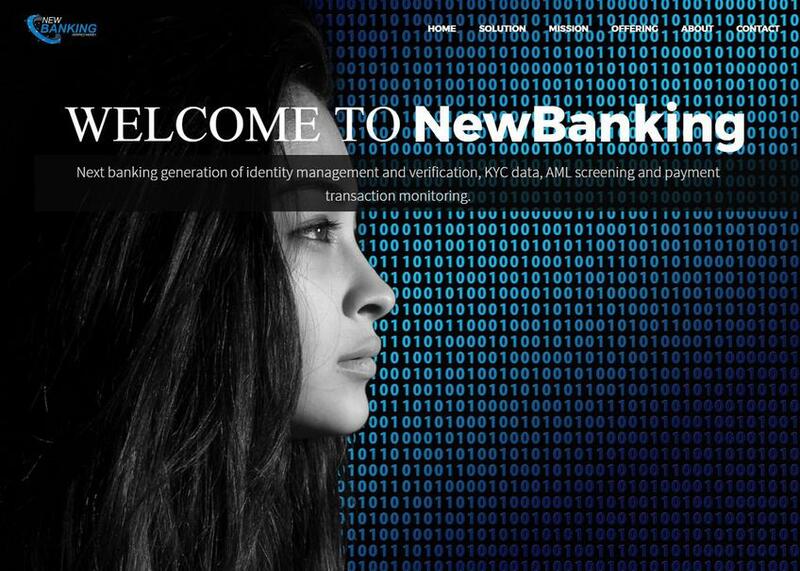 NewBanking was founded in 2015 and is a private limited company based in Greater Copenhagen, Denmark. To ensure that we have a strong footprint on the regulatory development, we are engaged on the high-level playing field of the regulatory side. We are official Member of the EU–commission PSMEG (Payment system Market Expert Group) as part of the Blockchain and virtual currency working group.